CNN’s Dr. Sanjay Gupta did a “Vital Signs” piece on managing stress and how our responses to it can shape our lives for years to come. Veteran John Thurman found relief from PTSD through yoga, and there are many surprising ways our approach to stress can be turned on its head. check out this week’s #MondayMotivation on the CNN Vital Signs video feed. 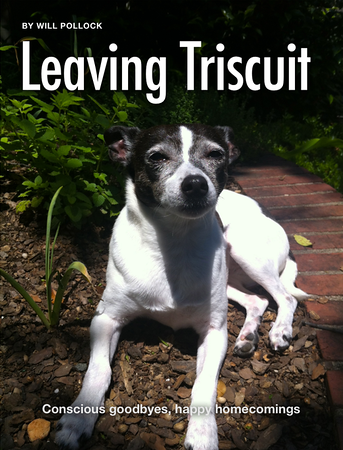 Next Post Please Join My ‘Leaving Triscuit’ Blog Tour!